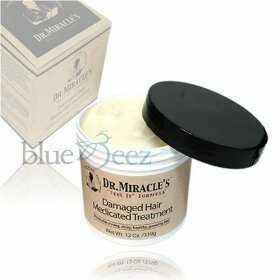 Promotes strong, shiny, healthy-growing hair by stimulating blood flow in the scalp. 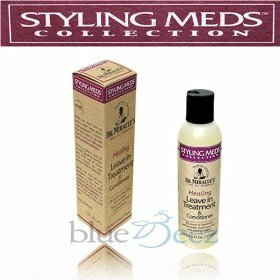 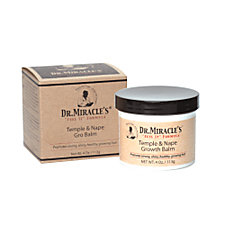 Excellent on relaxed, braided, weaved or natural hair. 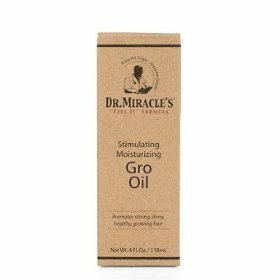 The Thermalceutical Complex contains antioxidants, amino acids, proteins and anti-inflammatories that you will actually feel working on your hair and scalp.